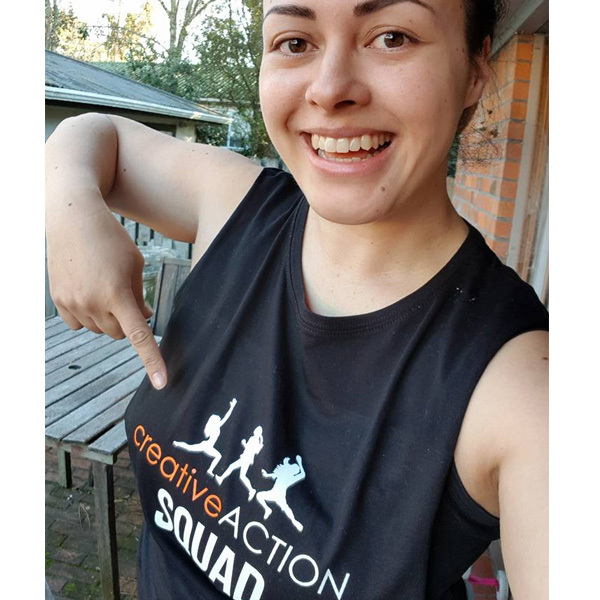 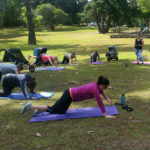 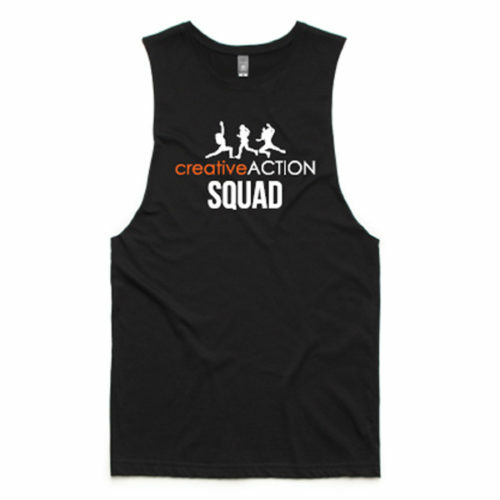 Purchase an additional Creative Action Squad singlet to wear proudly to your Squad sessions! Sizing is indicative only – if you place an order and it doesn’t fit quite right, you can return and exchange for the correct size as long as it is unworn and in original/sellable condition. 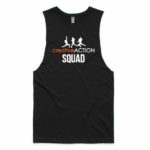 Images are also indicative only – singlet style may vary.